Do you love books and literature to the core? If yes, this post will be like music to your ears. 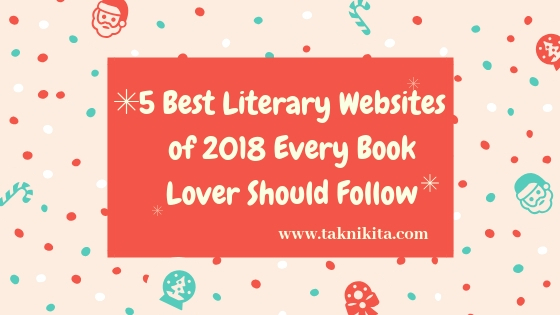 Here, in this post, I will list the 5 best websites for book lovers around the globe. This is one of the best book related websites for all literature lovers. 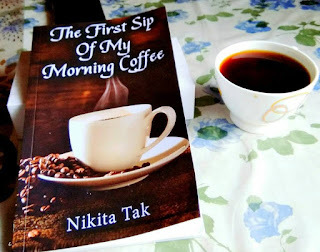 Here you will get recommendations and reviews of various engaging books in different categories. You are free to register yourself for goodreads and create your own bookshelf, books to read, books which you are currently reading, etc. You can also check about the books your friends are reading. This is yet another online platform that will make a book lover grin from ear to ear. You can buy various types of books from Amazon, in different literature genre of your choice. The best part is that Amazon offers books at good discounts during festive season sales. This is yet another wonderful platform for books. You can buy, sell or donate books by this platform. You can buy various author signed copies for different literature genres from kharidobecho. This is the platform for literature lovers to know about the authors. Here you will find interviews authors and about their books. This amazing platform gives you the best deals for engrossing reads. One of the best platform for book lovers worldwide. Well, if there is any of your favorite book related websites, please share in the comments section below.